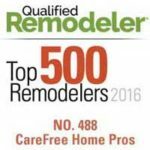 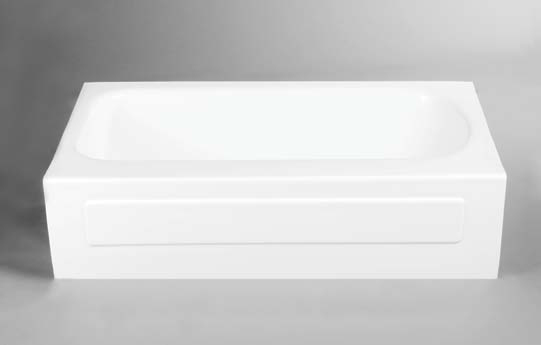 If your circumstances require a replacement bathtub then our Aruba, 5-foot stand-alone soaker tub will provide a spa-like experience. 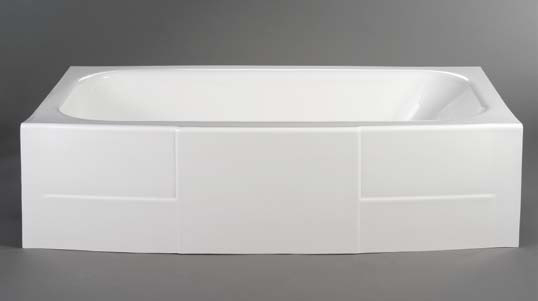 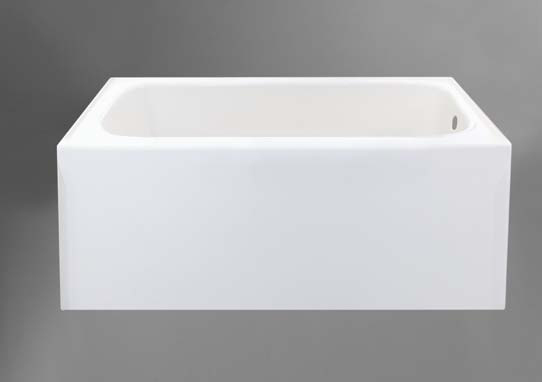 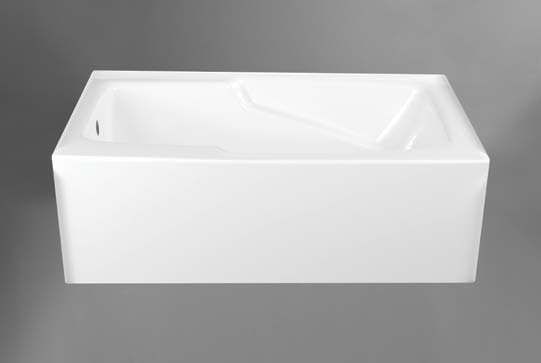 This sturdy tub is a generous 20 inches deep and allows almost anyone the option of full body bathing. 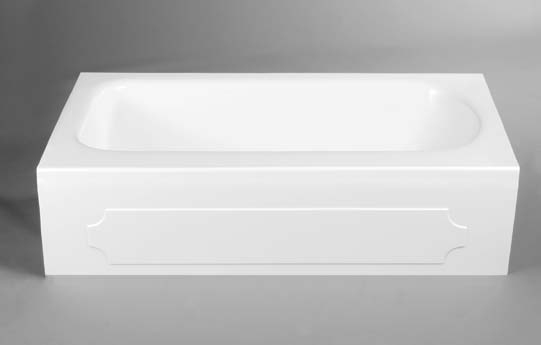 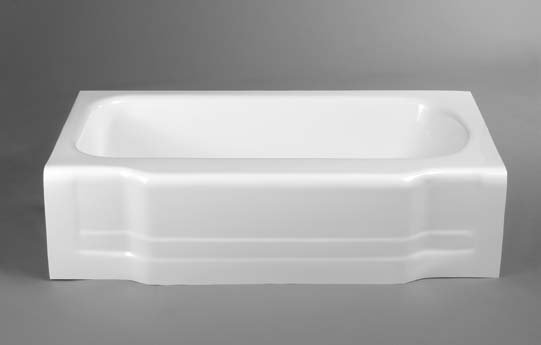 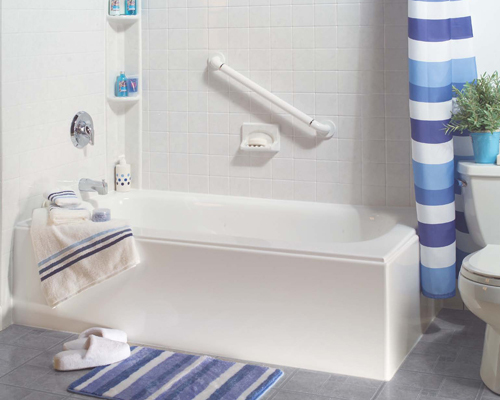 Another option in our bathtub line is the 19” Barbados soaker tub which comes with built-in arm rests for added comfort.